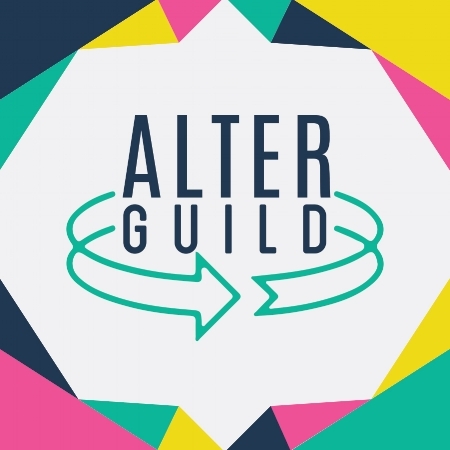 Alter Guild is a podcast hosted by four pastors who who bring stories, interviews, and fresh perspectives ever-altered for a new generation of being the church. Hosts Nora McInerny and Natalia Terfa met on the internet and their mutual admiration quickly grew into a real life friendship. Their conversations about life, loss, and God navigate faith around the stereotypes of “THAT kind of Christian”. 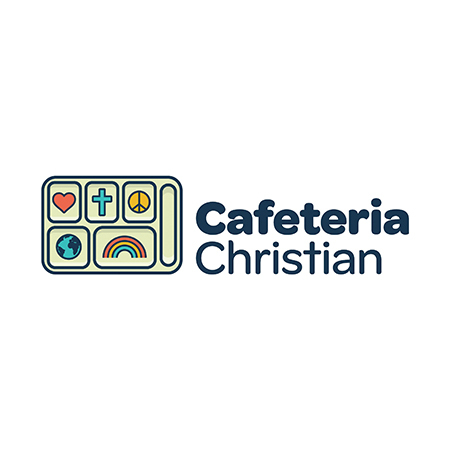 Cafeteria Christian reclaims that pejorative for good by reminding people that you can take what you like and leave the rest. We are a podcast network started by 30-something pastors in the Minneapolis area. We believe the progressive church should take up more space in the public square with the raw and real conversations that nourish our faith. Our original podcast Alter Guild was born at coffee shops on our day off, often with kids in tow. Our podcast network now supports and produces two independent podcasts with more on the way. We hope you’ll explore each podcast finding its way to the public square through this Guild. Meta attended seminary reluctantly, hoping it would lead to anything but parish ministry. She was soon tricked into loving precisely what she'd been avoiding, so the joke's on her. Meta is a pastor at Bethlehem Lutheran Church Twin Cities. She and her husband live in Minneapolis with three loud and sticky kids. Meta is working on a book about the blessing of interruptions, but it's slow going because she keeps getting interrupted. Matthew is a recovering evangelical who opens up his bible bruises with wonder, curiosity, and a fair amount of irreverence. He is a pastor at St. Andrew Lutheran Church in Eden Prairie, Minnesota. Matthew and his wife are consistently bossed around by two daughters who know exactly what they want. Miriam Samuelson-Roberts is a pastor at Westwood Lutheran Church in St. Louis Park, MN. She loves humans, the written and spoken word, personality tests, and places where the snarky and the sacred meet. She lives in Minneapolis with her husband Daniel, daughter, and their dog Merlin. 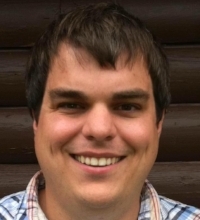 Derek is a Lutheran pastor in Wayzata, MN. He lives there with his wife, two daughters, and their spoiled golden retriever. In his ever decreasing free-time he is an amateur beer & coffee snob, a baseball fan, and semi-pro nerd.